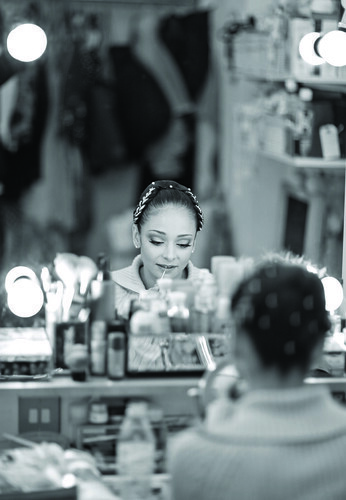 Brazilian dancer Roberta Marquez was a Principal of The Royal Ballet 2004–15. 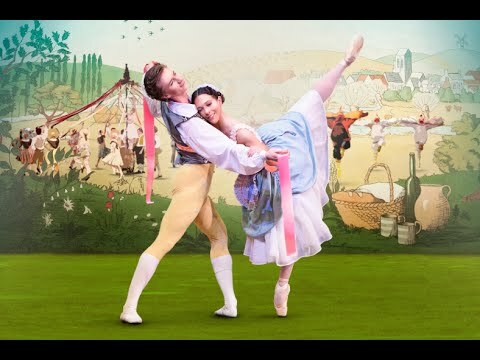 Her Royal Ballet repertory has included Giselle, Manon, Cinderella, Nikiya (La Bayadère), Lise (La Fille mal gardée), Sugar Plum Fairy (The Nutcracker), Odette/Odile (Swan Lake), Aurora (The Sleeping Beauty), Swanilda (Coppélia), Juliet, Marie (Different Drummer), Titania (The Dream), the Firebird, Sylphide, Pupil (The LessonThe Wedding Bouquet), Tatiana (Onegin) and roles in Afternoon of a Faun and Symphony in C. She returned in the 2016/17 Season as a Guest Artist, dancing Lise. 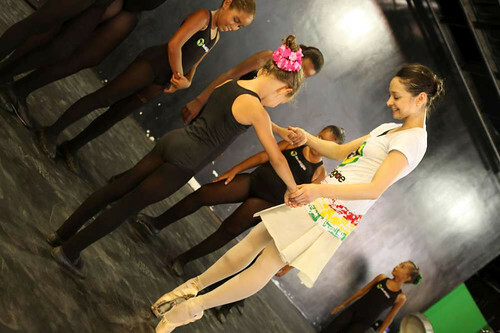 Marquez was born in Rio de Janeiro and trained at the Maria Olenewa State Dance School. 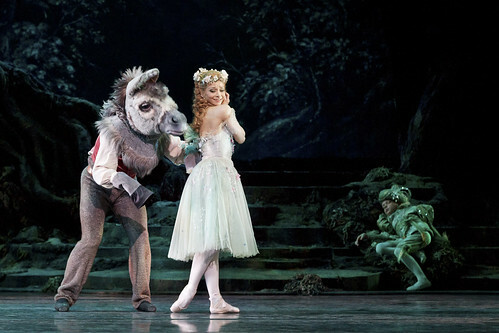 In 1994 she joined the Municipal Theatre Ballet, promoted to principal in 2002. 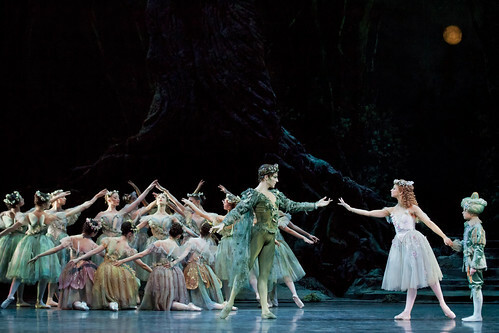 Roles with the company included Odette/Odile, Swanilda (Coppélia) and Giselle. 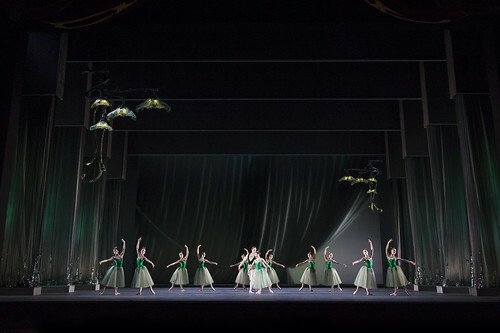 Other roles in her repertory include Chloë (Daphnis and Chloë), Princess Stephanie (Mayerling), Katerina (John Cranko’s The Taming of the Shrew) and roles in Floresta Amazônica, Serenade, Theme and Variations and Suite en blanc. 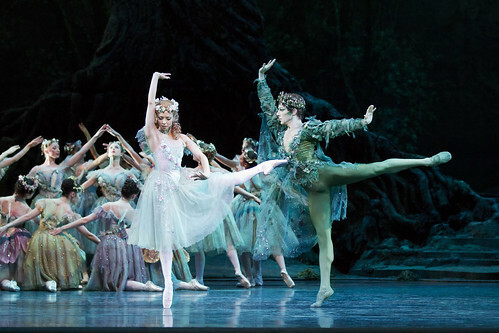 Guest appearances include with American Ballet Theatre. 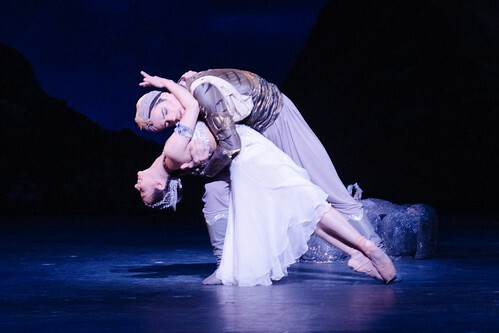 Marquez’s many awards include Best Dancer of the Year at the 2001 Rio de Janeiro Dance Awards and silver medal and Best Couple (with Royal Ballet Principal Thiago Soares) at the 2001 Moscow International Ballet Competition. 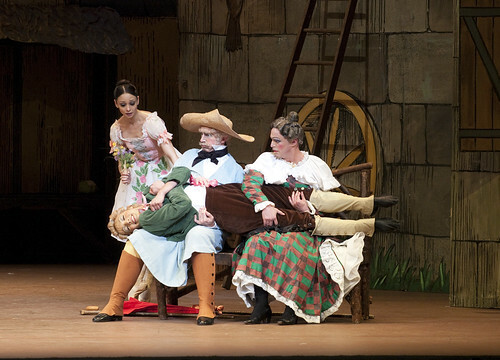 Roberta Marquez and Thiago Soares in Giselle. 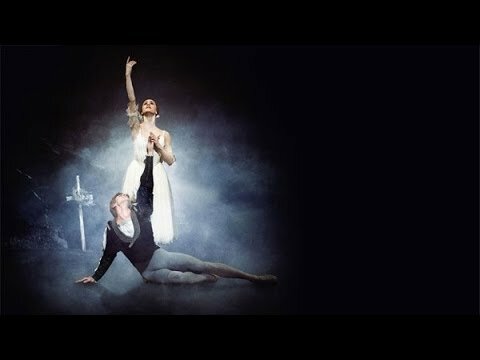 Steven McRae as Oberon and Roberta Marquez asTitania in The Dream.